Welcome to Story Island! 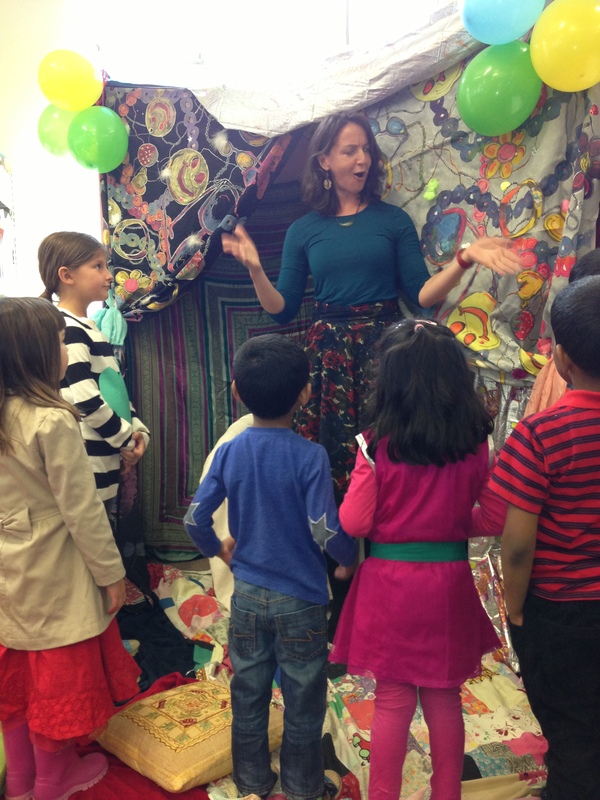 My name is Emily and I am a storyteller currently based in South London. 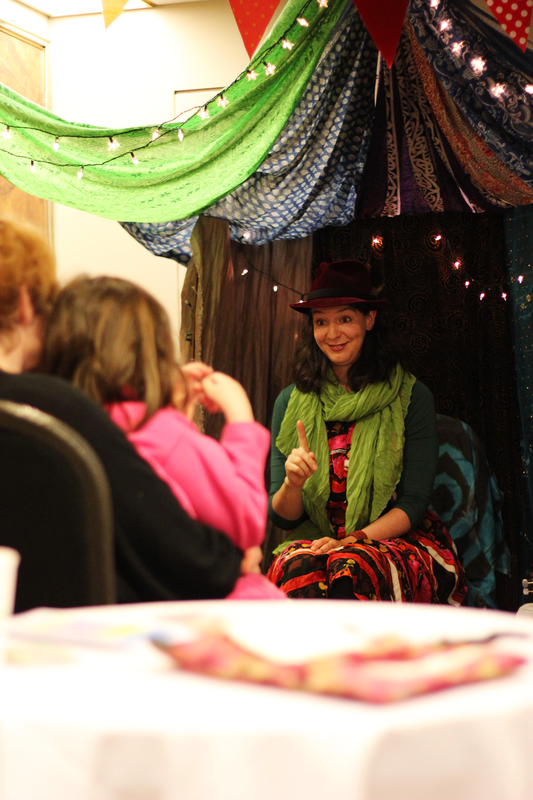 I trained as a storyteller through the International School of Storytelling and love performing stories for people of all ages, from the very young to the very old. I have a passion for telling folk tales, fairy tales and myths. As well as being incredibly entertaining and full of fantastical images and sensory details, these stories can also offer us a light to illuminate what lies beneath our own experiences. Indeed, as a most wise storyteller once said to me: ‘when we listen to a story, we listen with our whole life’. As a workshop facilitator my aim is to help participants re-awaken the imagination through creative play, storytelling and story-making. I believe that listening to stories, creating stories and giving ourselves permission to just play helps us recognise our own unique creative spark. This has so many great well-being benefits such as confidence and self-esteem. It also offers wonderful opportunities to make connections and form communities that can be both playful and profound. I love telling stories to (and with!) children, adults and particularly senior citizens. I also seek to bring storytelling and story-making opportunities to more vulnerable groups in our community, in exciting ways such as The Story Bridge Project. Be not afeard: the isle is full of noises, sounds and sweet airs that give delight, and hurt not.